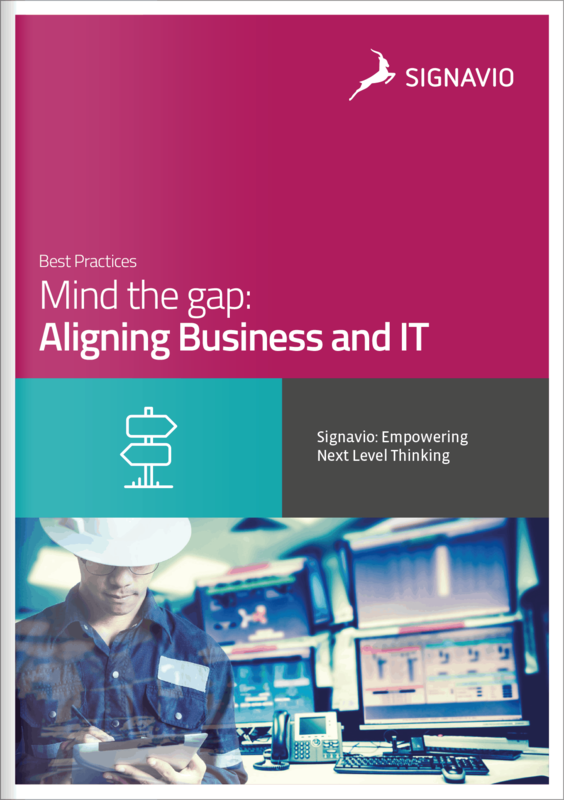 Why are organizations so focused on business and IT alignment? Download this information sheet to discover why aligning the two silos benefits companies worldwide. Also, learn how Signavio empowers you to reach this elusive synchronization for today’s business stability and future success. Plus, learn about Signavio's integration with SAP®.